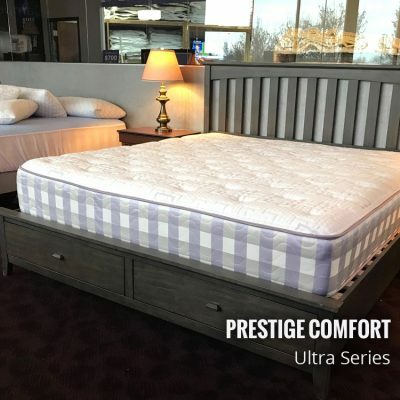 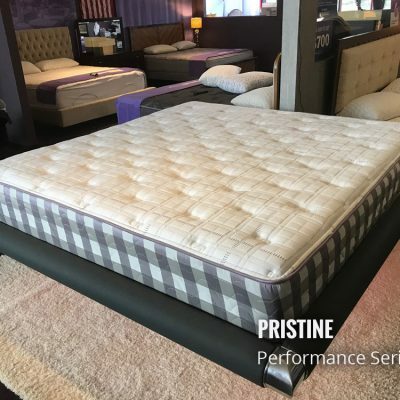 Offering better support and pressure relief with less partner to partner motion transfer than a traditional innerspring, our QuadCoil™ spring gives a much more stable and comfortable feel. 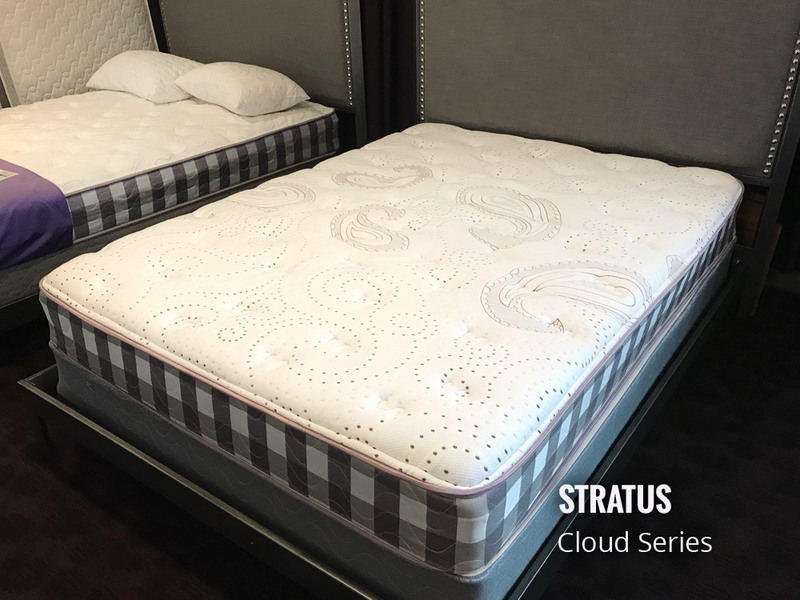 The Stratus starts off our Cloud Series and introduces our exclusive independently pocketed QuadCoil™ Spring. 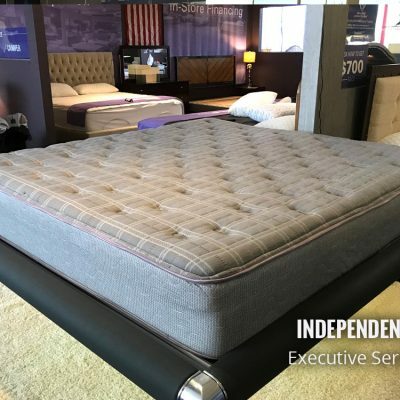 Offering better support and pressure relief with less partner to partner motion transfer than a traditional innerspring, our QuadCoil™ spring gives a much more stable and comfortable feel. 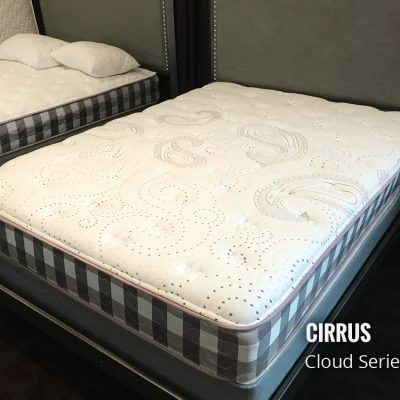 Combined with our advanced Hyper Support™ foam, the Stratus is an incredible value!